Supports to remove Android Password, PIN, Pattern and Fingerprint lock screen. While there are various ways of locking Android devices, it is a pain to breach the lock screen and get inside. But there obviously are various ways lock screens can be breached or bypassed and that needs use of some steps and a little bit of effort. Though there are various ways one can bypass the lock screen, all these ways are not effective for all the Android devices that we see around us these days. It is not an impossible task to break into a locked device. 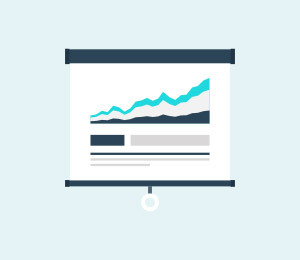 What’s required is to sift through some applications and tools which can serve the purpose. Fret not as you don’t have to do the research, we have compiled the 8 best services to hack or bypass Android lock screen etc. already. 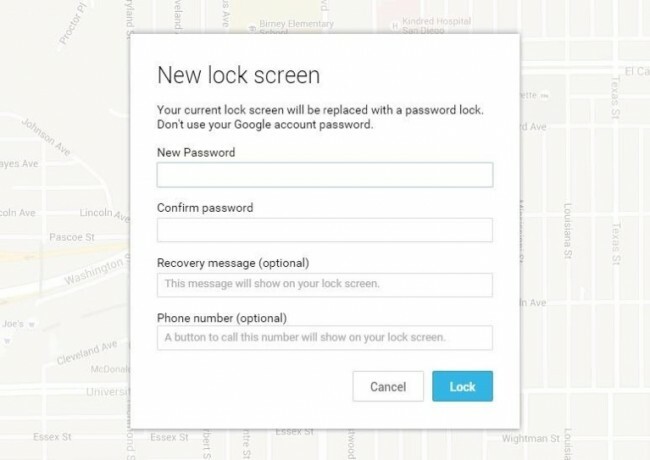 Below given are some ways on how to bypass lock screen on Android devices. dr.fone from Wondershare is the best phone unlocking software to remove Android lock screen. It does not just bypass Android pattern locks, but also works for PINs, passwords, etc. There will be absolutely no loss of data on your Android device. The process is very simple with few steps. Launch dr.fone on your computer and click Unlock. Connect your Android phone to computer using an USB cable. Click “Start” to begin. Then confirm the information like phone brand and model, etc. These information is very important for unlocking the lock screen. Then boot the phone into Download Mode. 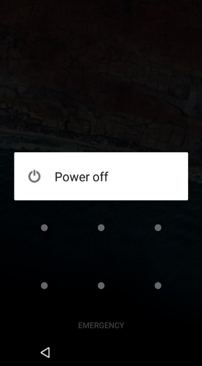 power off the phone and press and hold volume down button along with home and power button. 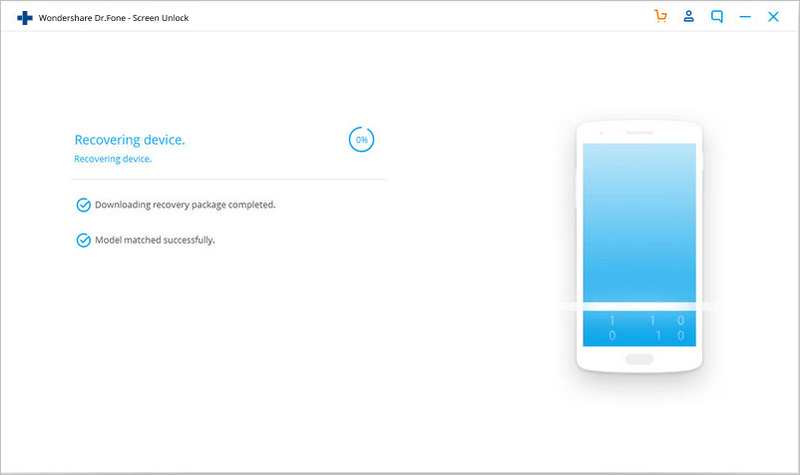 After the device gets into download mode, recovery package will be download next. 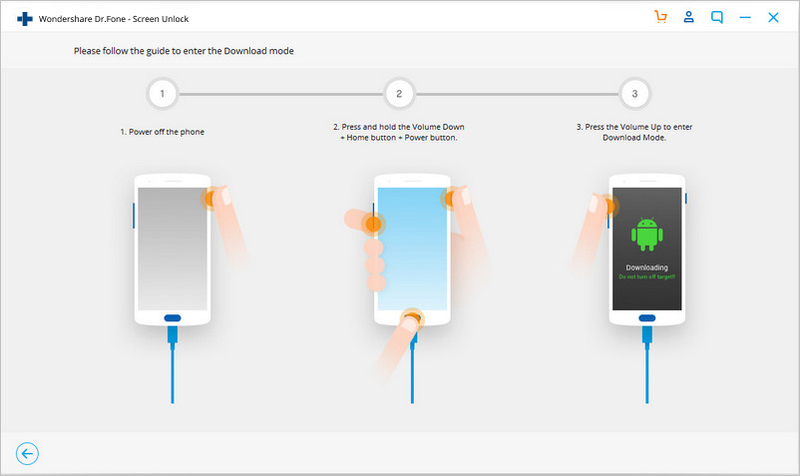 After the download is complete, Android lock removal will begin. This will keep all the data intact and remove the lock. •	This bypasses all kinds of lock screens like with pins, passwords, pattern locks, etc. 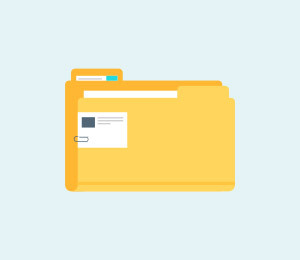 •	The whole process can be completed without losing any data. •	The overall process might take longer than the other tools. There are few steps that can be considered while moving along using this service to bypass lock screen. 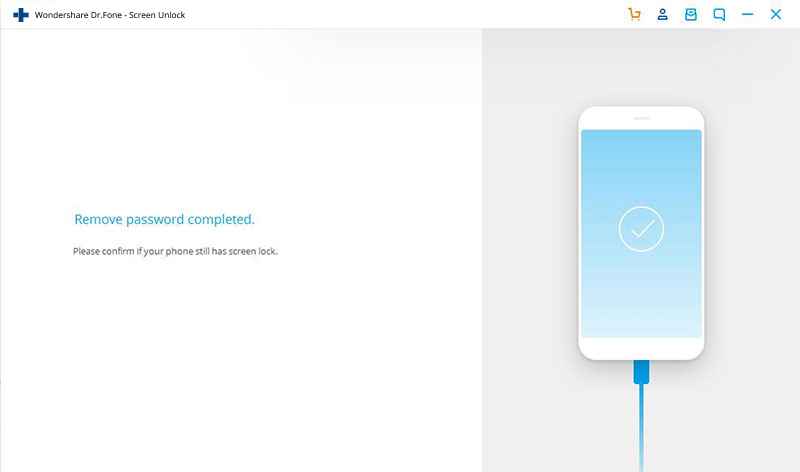 Once it is connected with the device, we can start by clicking on the “Lock” button. 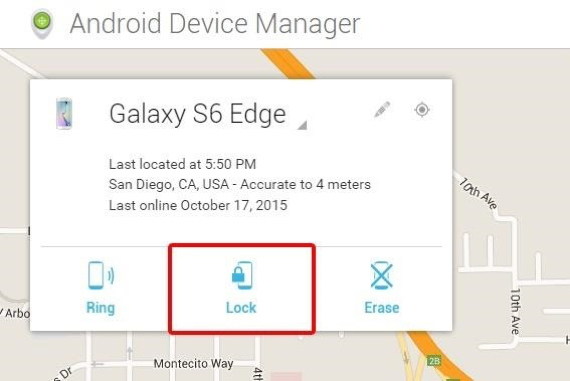 If the Android device is compatible, then Android Device Manager will make the connection with few attempts. After clicking the “Lock” button, a window will pop up asking a new password to replace the pin, pattern or password that we have forgot. Type the new password once and then again to confirm followed by a click on the “Lock” Button. This will change the password in few minutes and the new password can be used to unlock the device. •	These can be used if you are logged into Google account and any device can be used to access the service. •	This service is best suitable for newer Android Phones and tablets. •	The process is very simple and short. 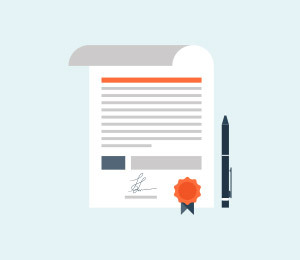 •	This process might take some attempts and might fail if the device is not compatible. •	It is not possible to get the location of the phone when lost if the device is offline or turned off. 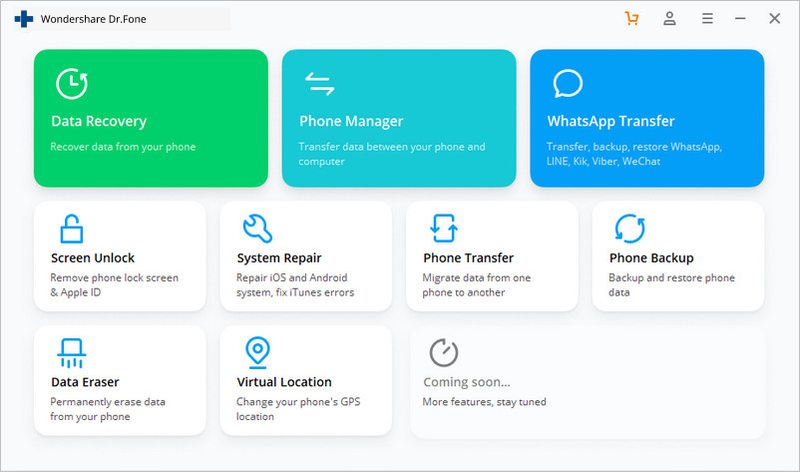 This is one of the best services for the users who are searching for how to unlock galaxy S3, S4, S5, S6, S7, S8 devices. You need to be logged into the Samsung account to use this service. Once logged into the Samsung account, all one needs to do is click the "lock my screen" option on the left and enter the new pin followed by a click on "Lock" button which is present at the bottom. This will change the lock password within minutes. This helps bypass Android lock screen without Google account. 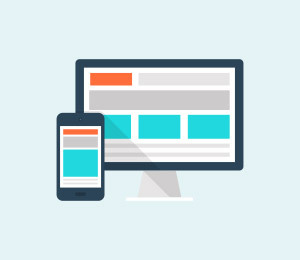 •	This service is great for Samsung devices. •	The process and interface is very simple. 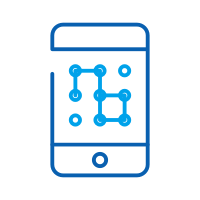 •	There are various other services that the application provides like locating the device, wiping the device, etc. •	This works only with Samsung device. •	This service does not work without setting up Samsung account or logging into Samsung account. •	There are some carriers like "Sprint" which lock out this device. This feature is available by default on Android devices. After a few failed attempts, a message will pop up saying "Try again in 30 seconds".Below the message, click on the option which says "Forgot Pattern". Then it is required to give Google account details. After choosing the same, enter the primary Gmail account and password you used to setup your Android device. 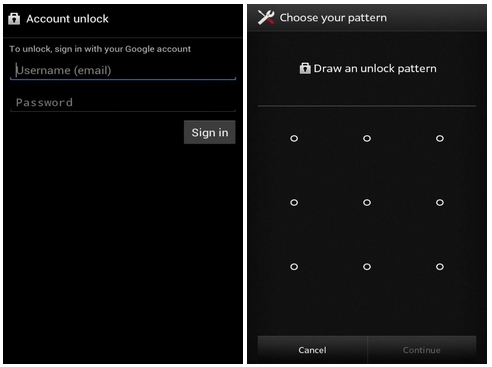 Google will send an email with a new unlock pattern. This will help reset the pattern then and there. •	This is a simple feature to use which is inbuilt with most Android devices. •	This requires internet access to reset the pattern this way which is not pragmatic every time. 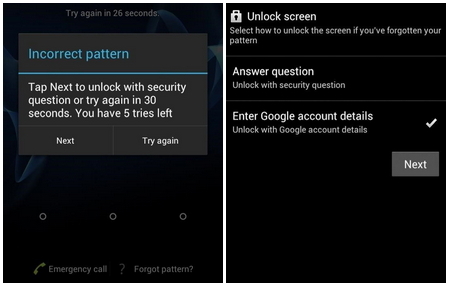 Factory reset could be one of the solutions to bypassing Android lock screen. This would work in almost every situation and with every Android phone. 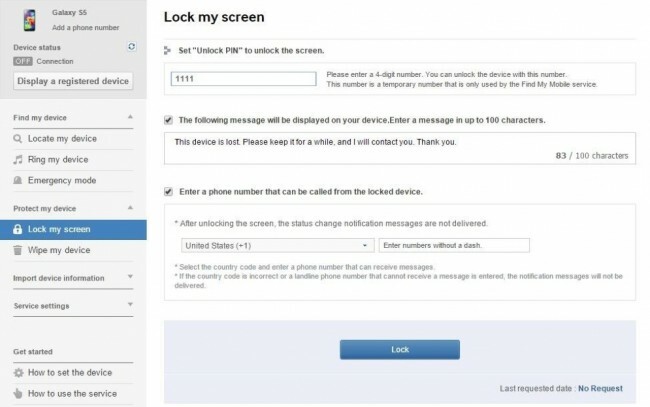 If it is more important to bypass the lock screen and get into the device than saving the data stored in the device, then this method can be used to get into a locked device. 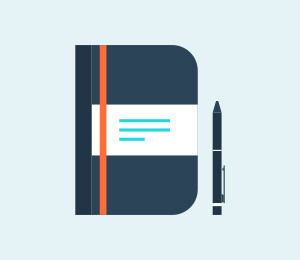 This involves few simple steps but based on the device, the process may differ. 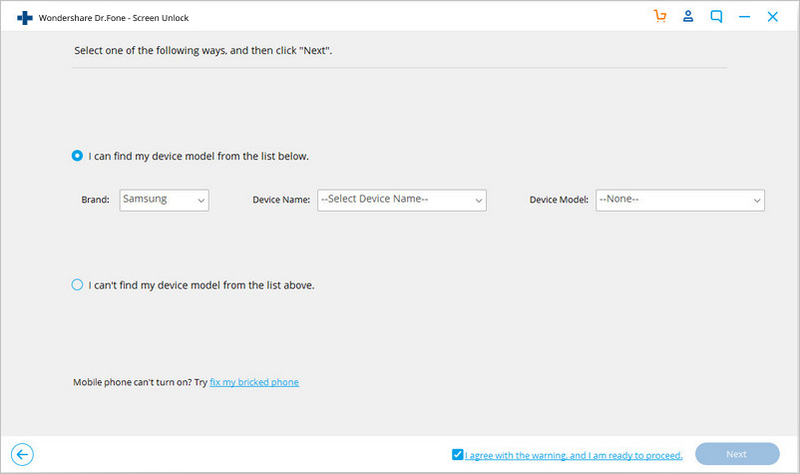 For most of the devices, one can start by switching off the device. Press and hold the power button and the volume buttons together when the screen goes black. 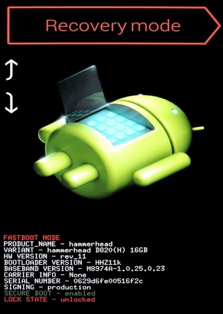 The Android bootloader menu will pop up. Select the “Recovery mode” option by pressing the power button. Use volume button to switch between various options. 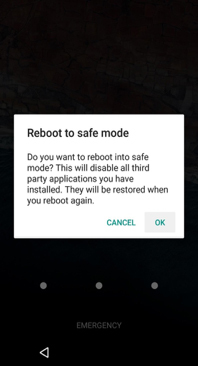 Wipe the data or choose factory reset after moving into the recovery mode and reboot the device once the process is complete and there will be no lock anymore on the device. 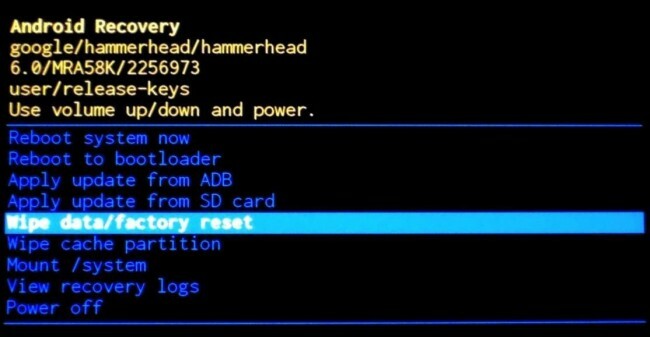 •	Factory reset can be done on any Android device. So, irrespective of the device type and built, factory reset is possible on all the devices with just few differences in the process. •	It is a very simple process of bypassing the lock screen. •	Factory reset deletes all the data stored in the device at one go. This option works if the USB debugging is enabled in the past. This requires the phone to be connected to the computer using a USB data cable. Command prompt is then opened in the ADB installation directory. 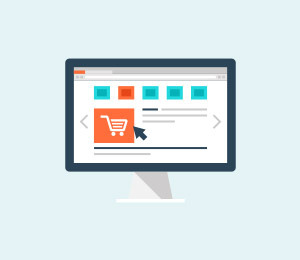 Type the command mentioned below and click on enter. Reboot the phone to find no lock screen which is temporary. So, it is imperative to set a new password or pattern before any further reboot. •	It is a seamless way to unlock the locked device this way. •	It only works only if the USB debugging is enabled on the phone from the past. It is one of the simplest ways to bypass lock screen. Moreover, it is effective if the lock screen is a third party app and not stock. Boot into safe mode by using the power off button and choose “OK”. This will temporarily disable third-party lock screen. Clear data of the lock screen app or uninstall it and get back out of safe mode by rebooting. •	It is one of the simplest ways to bypass lock screen. •	It is very effective in bypassing third party app lock screen. •	It is effective just for third party app lock screens and not stock lock screens. This process involves crashing the lock screen UI to gain access to the rest of the phone’s interface. This works on devices running 5.0-5.11. To crash the lock screen UI, tap the emergency button once, and enter 10 asterisks through the dialler. Copy the same and paste the asterisks on the same dialer pad as long as you stop seeing the paste option popping up. Return to the lock screen and tap on the camera shortcut icon. Tap on the setting option after pulling down the notification bar. This will prompt you to enter the password and repeat the same thing here. Long press and select paste and keep on repeating and this will crash the lock screen. •	It is extremely easy a process without any usage of specific tools. •	This method only works on devices running Android 5.0-5.11. •	This is not a proper method to bypass lock screen. So, there are various ways lock screens on Android devices can be bypassed. It all depends on which tool or applications best serves the purpose of bypassing lock screens on Android. 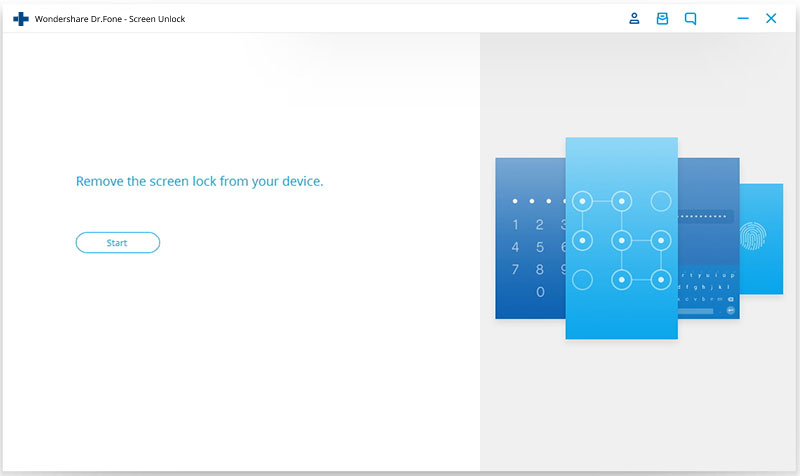 Learn how to unlock iPad passcode without restore in this stepwise tutorial. Read this informative post and fix disabled iPhone without restore in no time. Today we will talk about the top 20 lock screen apps for android that will totally change the unlocking experience.